Depending on whom you ask (and where you live), the average American spends between 17 and 33 minutes each way commuting to work, which adds up to a nearly a day (or more) of wasted time every month. 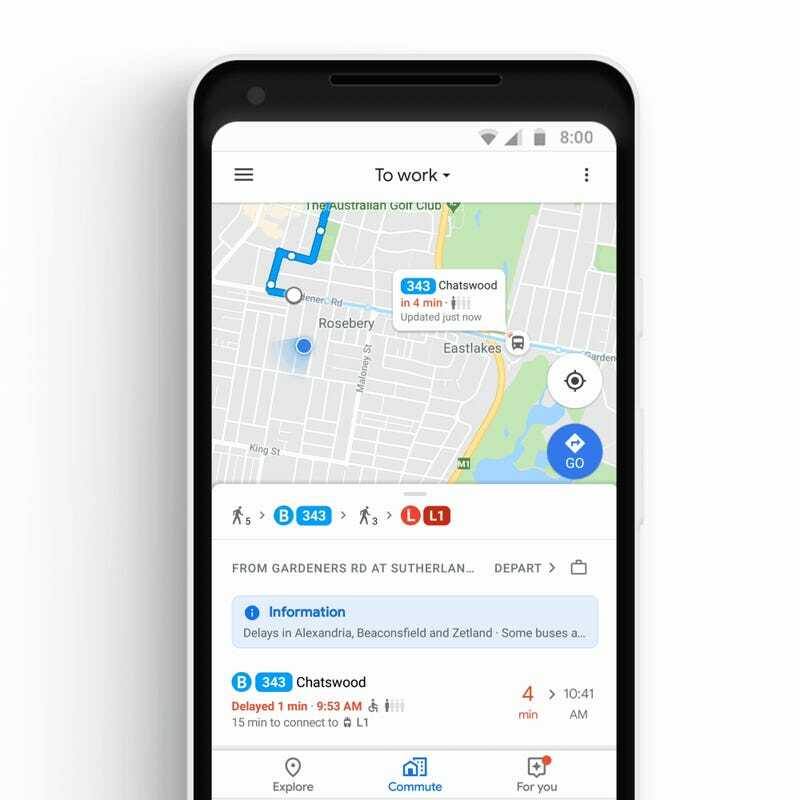 So to help take a little stress out of your daily work route, Google is building a handful of new features into Google Maps. The first big change is the addition of a new Commute tab within Google maps, which will provide you with real-time alerts regarding any accidents, traffic, or other delays that could affect your trip. 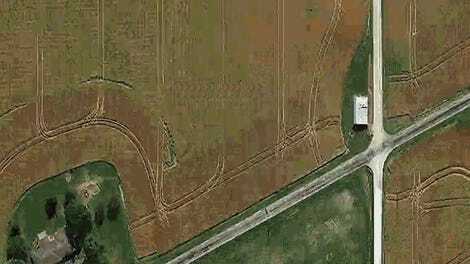 And when applicable, Google Maps will even provide you with alternate routes to best avoid any potential disruptions. 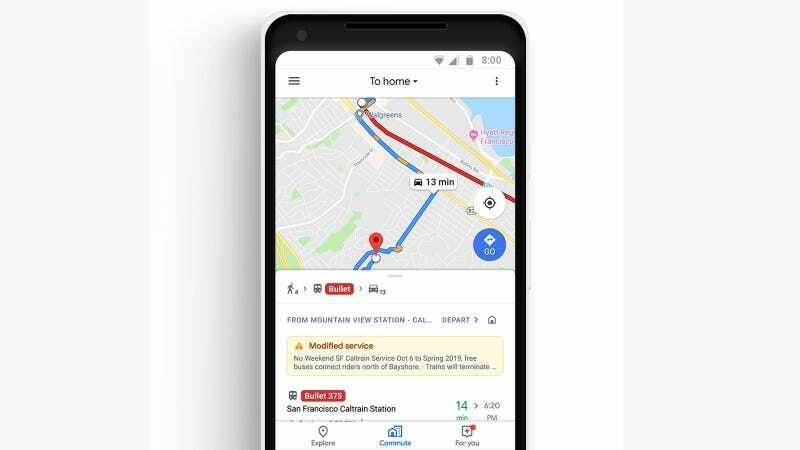 Next, because Google Maps will also feature enhanced support for all sorts of commutes (walk, drive, or mass transit), Maps will be able to better account for mixed-mode commutes. But potentially the most exciting thing for me as a city-dweller is the inclusion of precise bus or train locations across 80 different regions, so that you can better time when you actually need to be at the station. No more getting to the stop and realizing the subway is running off-schedule for the 10th time this month. Finally, to help making passing the time during your commute a little more enjoyable, Google is building music controls for Spotify, Apple Music, and Google Play Music right into Maps itself, so you won’t need to switch apps just to skip to the next track. While Google didn’t mention if this integration would extend to YouTube Music, which got a big revamp earlier this spring, one would assume this would be part of the company’s ongoing process to create feature parity between Google’s two streaming music platforms before Play Music gets fully absorbed by YouTube Music sometime in the future. The updates to Google Maps will starting rolling out this week on both Android and iOS.